The Working to Advance (STEM Education) for African Women Foundation has developed a novel short education intervention program, to raise awareness and help teachers understand the importance of STEM and digital literacy in the classroom. The program is a weeklong teacher training for 45 STEM teachers from public secondary schools across the 36 states of Nigeria. Teachers today, more than ever before, needs digital literacy skills, and STEM teachers with high proficiency in digital literacy are more likely to stand out in the teaching profession. Hence, while the digital literacy gap increases, WAAW Foundation ensures that STEM teachers are reinforced to advance STEM education in their various schools. This teacher training program has been developed to run across several lessons including Computer Science/ programming (CS), web development, learning strategies and implementation of technology focused lessons in the classroom. After this training, participants are expected to launch an afterschool STEM club, in their various schools, where students are impacted with hands-on and applied STEM learning. The program will conclude with a technovation challenge and the lead teachers will be integrated into the WAAW Foundation’s Glocal classroom platform where teachers are able to link students in their local classroom with college students in the United States, for a better learning approach and impact. MEET OUR MULTIDISCIPLINARY TEAM OF QUALIFIED MASTER TEACHERS. Mrs. Remi Willoughby is an exceptional educator with over thirty years of teaching experience. She is a graduate of University of Lagos, Nigeria (B.A.) Ed, and Texas A & M, U.S.A where she received her Master’s Degree (M.Ed.) 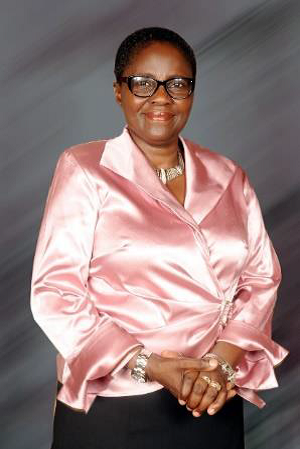 During her career she taught at Loyola College, Ibadan, Itolo Girls’ Grammar School, Lagos, and finally at Grange School. After teaching at Grange School, she relocated to Texas, U.S.A with her family. Mrs. Willoughby received all her trainings in educational robotics from the National Robotics Institute at Carnegie Mellon University, Pittsburg, Pennsylvania. She taught an Introduction to Engineering class in the last thirteen years at the Rice School, Houston using robotics as a platform for teaching the class. She has taken students to various competitions where to buy provigil generic where her students have excelled and won several awards. An astute robotics instructor, after twenty-three years in Houston (Texas) public schools, Mrs. Willoughby retired in June 2015. 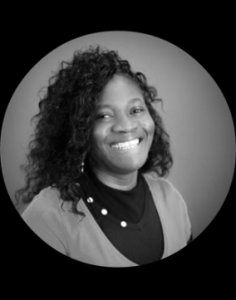 She is co- founder of Roboglobal Educational Consulting, a Lagos and U.S based company that specializes in training and curriculum development in the areas of educational robotics, programming, STEM Integration, and introduction to engineering. Johnson Ozuoka is the high school Principal at Aduvie International school, Abuja. Mr Johnson grew up and attended elementary school in Northern Nigeria. 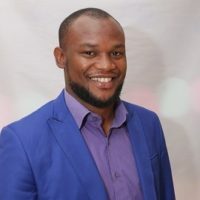 He has a Bachelor’s degree from the University of Jos, a Post-Graduate Diploma in Education, a Master’s degree in Science Education as well as CIE and MOS certifications. Mr Johnson views a collaborative school environment as the key to creating successful teachers and students. He believes partnerships with parents and the communities are essential to raising the total child. During his free time, Mr. Johnson enjoys watching/playing football, watching movies, and spending time with family. Bridget Akintewe, has a master’s degree in Applied Mathematics from the Federal University of Technology, Akure, Ondo State; a Postgraduate Diploma in Education from Obafemi Awolowo University, Ile Ife, Osun State and a Bachelor’s degree in Statistics from the University of Abuja. She belongs to three professional organizations, namely: Organization for Women in Science for the Developing World (OWSDW), National Association of Mathematical Physics (NAMP) and the Nigerian Mathematical Society (NMS). 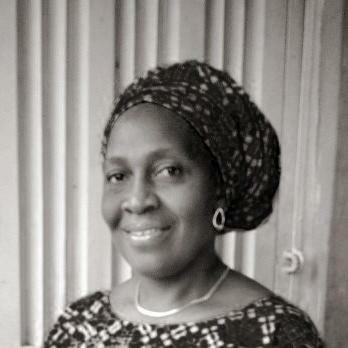 Her teaching experience of over two decades spans teaching Mathematics in; a Primary School, a Secondary School, Extramural classes and three different Tertiary institutions. For her, teaching is life and life is teaching. Mrs. Mercy Sosanya is a senior lecturer, Techwomen Fellow. She is a nutritionist with a passion to contribute to the improvement of the nutritional status of vulnerable populations such as women and children and the infirm. She got her Bsc. Human Nutrition and Msc Human Nutrition from University of Ibadan. She got a certificate on food and safety for nutritionists and other health professionals, food safety from University of Ghana, Legon and industry council for development.